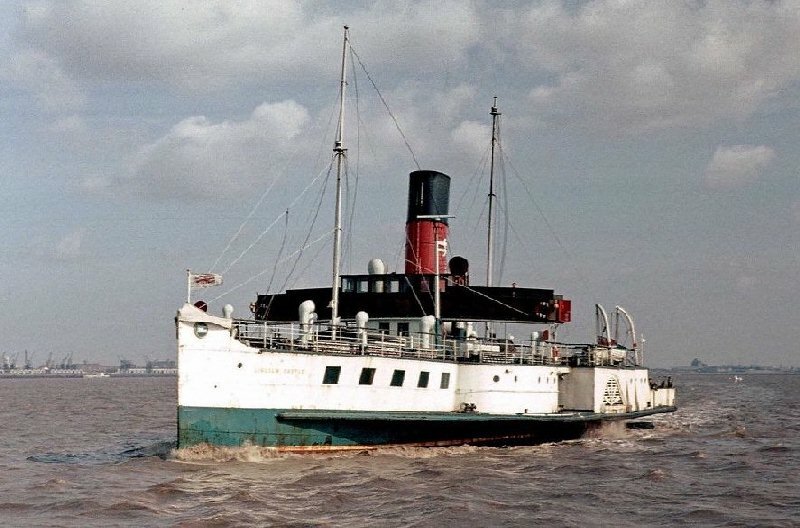 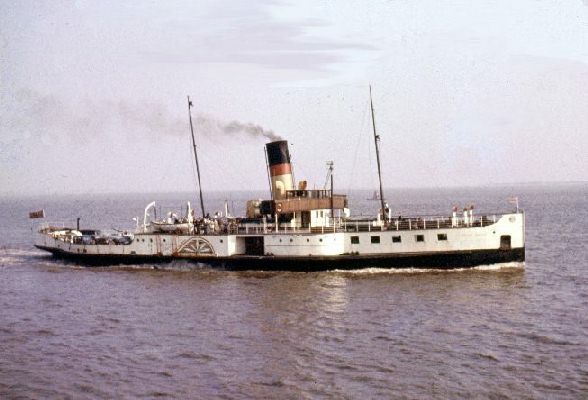 Above : At Grimsby in 2008 : Looking good but beached on the slag pile at the corner of the dock which mean she rested on the bottom at low tide - causing further damage to her hull plates. 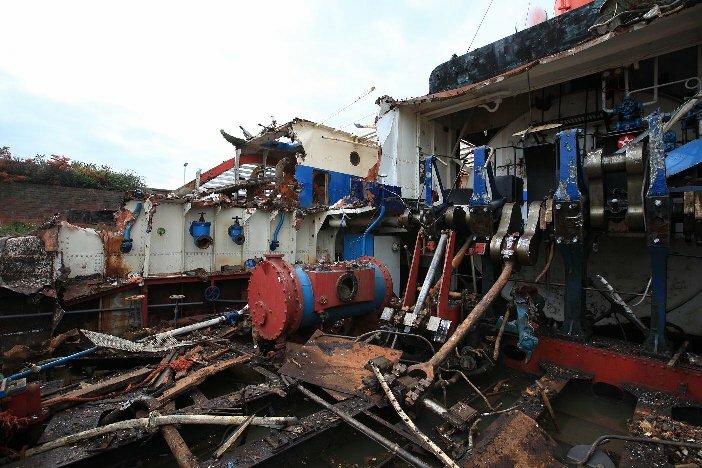 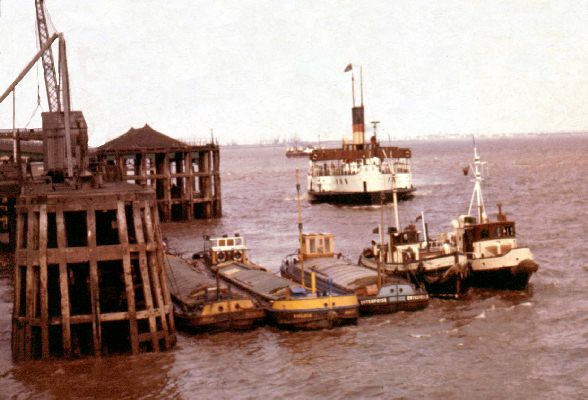 It proved impossible to repair her at this location - and the cost of removing her was prohibitive and led to her demise. 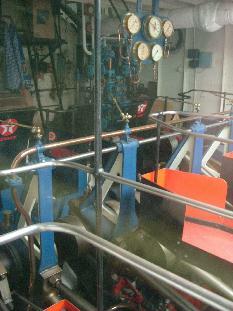 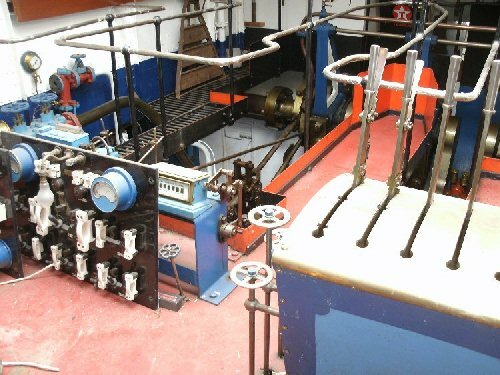 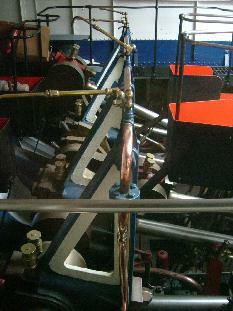 Above : The magnificent Ailsa-built engines, which were kept in close to working order and could be turned electrically.